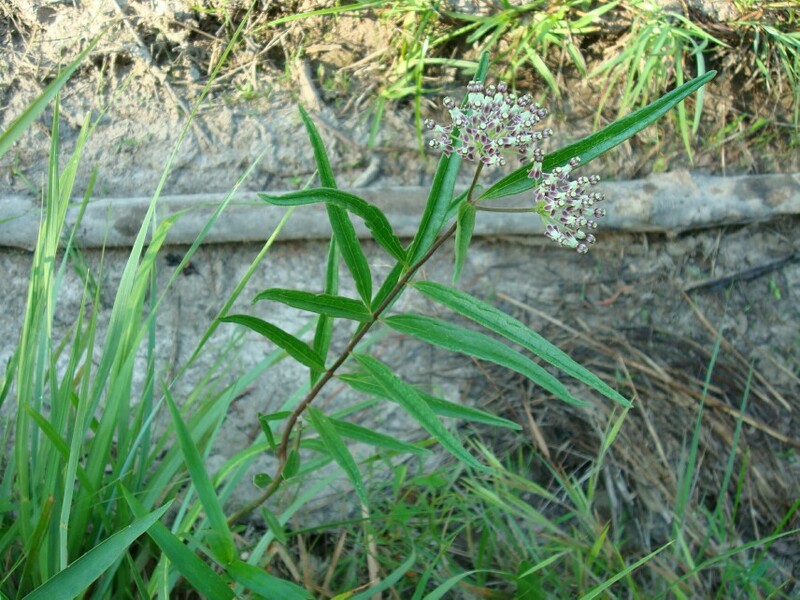 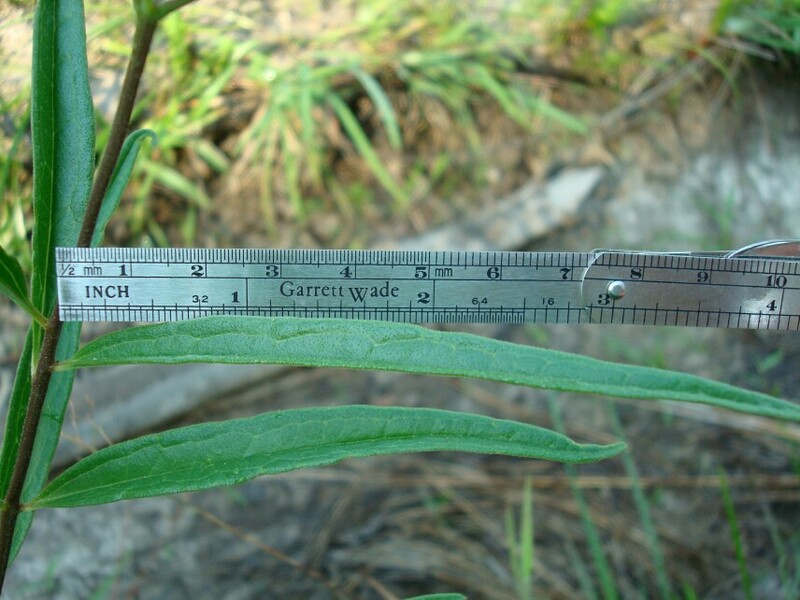 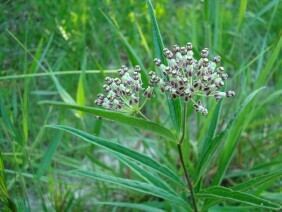 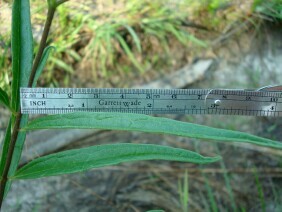 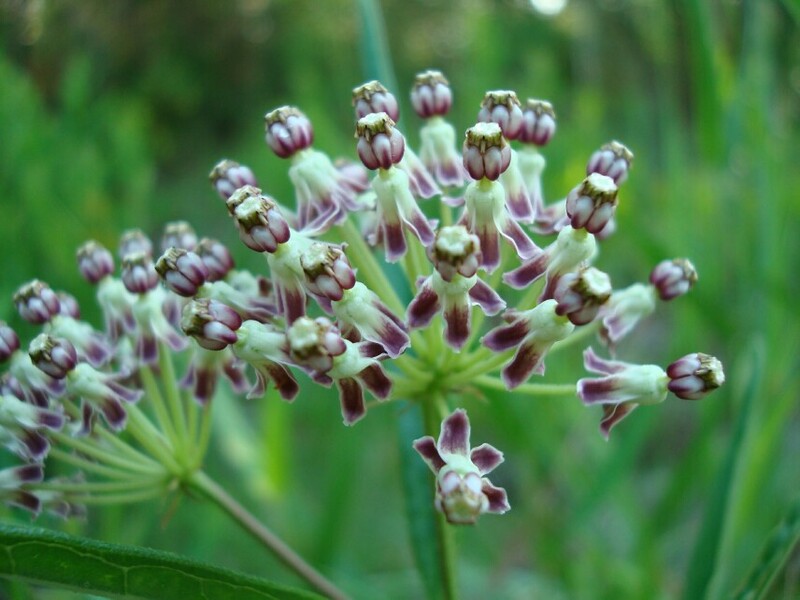 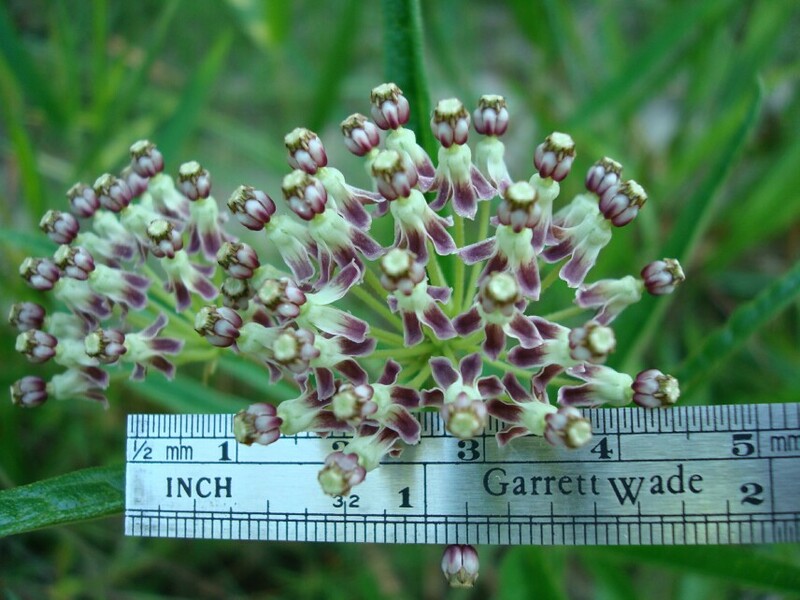 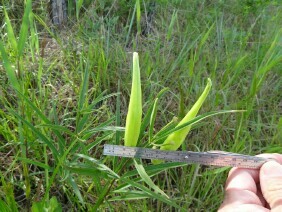 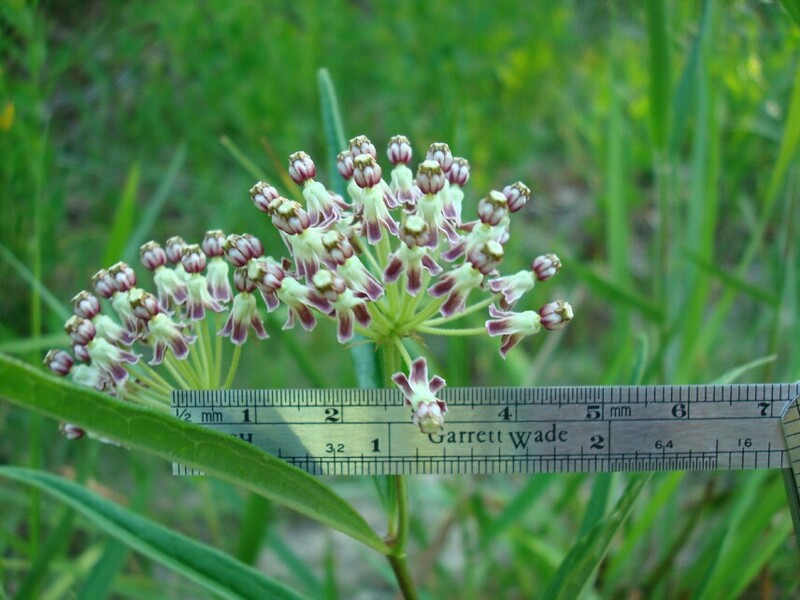 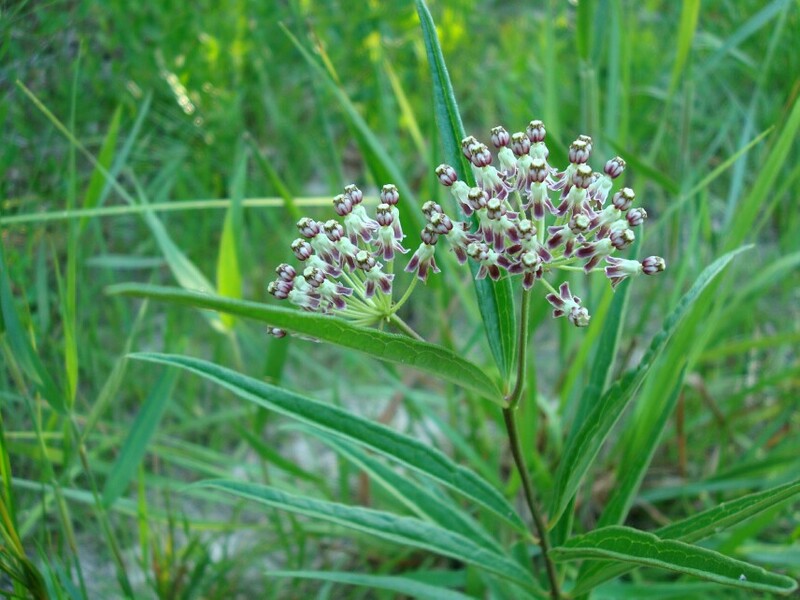 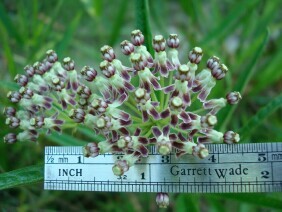 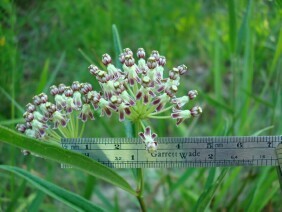 Longleaf Milkweed is uncommon in the Mobile area. 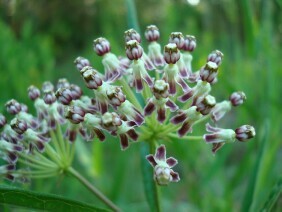 I have seen it in piney woods, but most of the plants I have encountered were along roadside ditches. 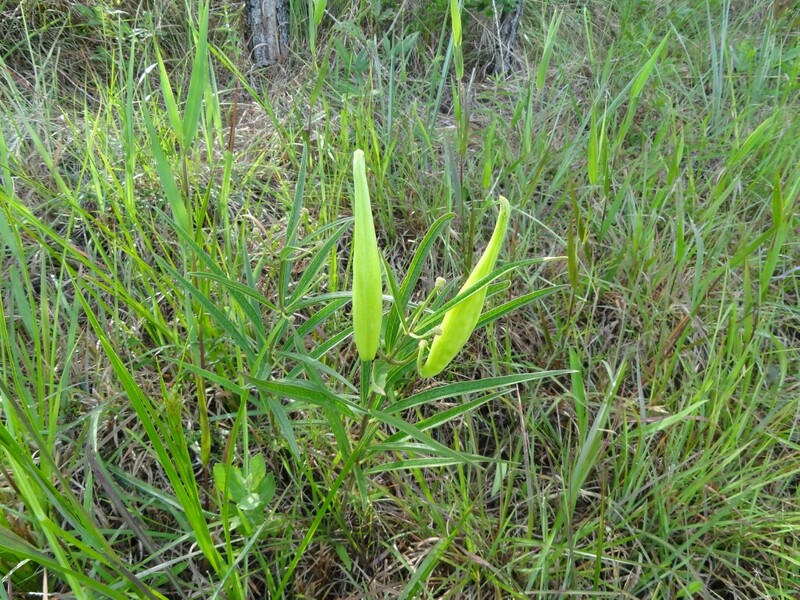 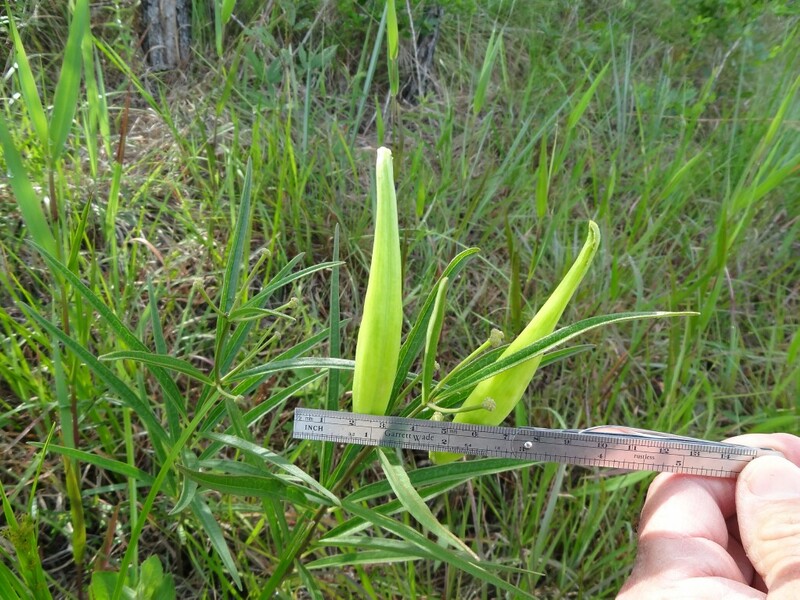 These plants were photographed near Rabbit Creek, in South Mobile County, Alabama, and along Bayou Heron Road at the Grand Bay National Wildlife Refuge, in May and June.